Embedded World is the largest computer and embedded systems exhibition in the world with 939 exhibitors from 38 countries and more than 25,000 visitors in attendance. 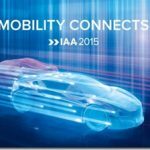 This event spans all the latest embedded technology, including hardware (component, modules, and systems), software (OS, firmware, and apps), and associated services. 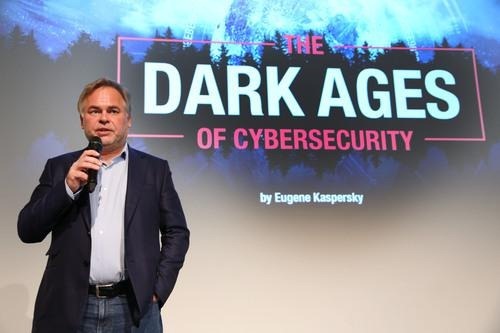 A major focus this year is embedded security with a special show called “Safe for the Future” and an associated exhibition area dedicated to this topic. 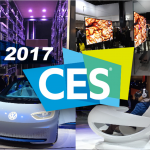 Both M2M and Electronic Display vendors also have their own special exhibition areas. 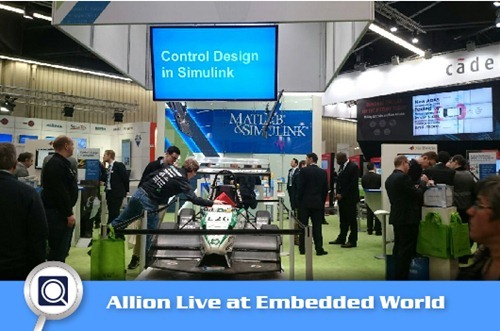 As in previous years, an Embedded World Conference is held in parallel with the exhibition. The theme of the 2016 conference is “We are the Internet of Things”. Program topics include Safety & Security, Internet of Things, Software & Systems Engineering, Hardware Engineering, Embedded Operating Systems, and Management Focus. In total, the 2016 conference includes 26 sessions and 15 classes focused on these program topics. This event represents an unparalleled opportunity for technical information sharing in the embedded space. The focus on safety and security at this year’s event may be a sign that IoT development is becoming more mature. One tech journalist compared this year’s agenda with last year’s event by noting that, “it looks as though a bit more reality has set in” . Another expert hoped to see more completed deployments this year rather than just demonstration projects and marketing hype . Whereas last year everyone seemed to be talking about IoT, this year the community seems to understand the topic more. This increased awareness also means greater knowledge about the potential threats from hackers and malware. 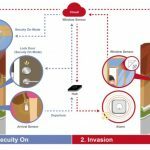 Due to these risks, connected embedded systems need to be hardened, otherwise companies selling IoT products will remain vulnerable. Recent high-profile hacks on cars have only added fuel to this particular fire and in response some companies are offering technical solutions. Despite these findings, the report notes that product reliability is highly prized. “Over 90 percent of respondents say that reliability is at least as important as meeting the project schedule, and 38 percent of respondents report that the reliability requirements of their current project are higher than those of previous projects.” So, the solution going forward would seem to be reframing security issues as product reliability issues. 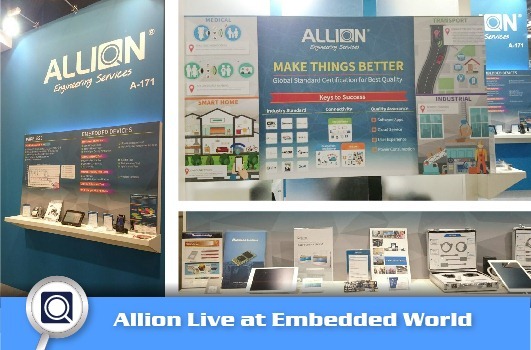 As a leading quality assurance and compliance services center for wired, wireless, storage, and embedded products, Allion is also showcasing its comprehensive product verification and validation services at Embedded World 2016, with a special focus on its IoT related test services. By outsourcing embedded testing, product vendors can save money by avoiding expensive test equipment purchase, operation, and maintenance costs. Due to their professional expertise and flexible customer support, Allion saves customers time and speeds up product launch schedules. 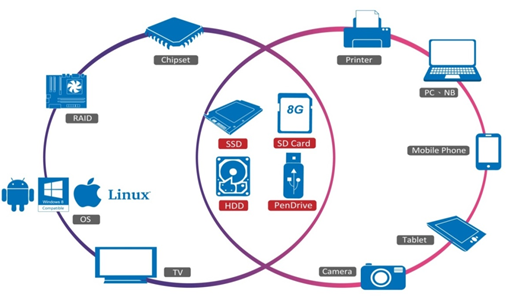 Allion provides complete cable & connector validation services, including specification conformance, quality assurance, and advanced testing for USB, SATA, HDMI, Display Port, MHL, and other wiring standards. Their cable & connector validation services include: electrical, mechanical, environmental, compliance, and scenario testing. Allion develops customized testing programs that go beyond standard logo certification to drive product quality and performance to the highest levels. This testing can benefit customers by improving product quality, ensuring product compliance, providing product integration reference data, and upgrading company brands. 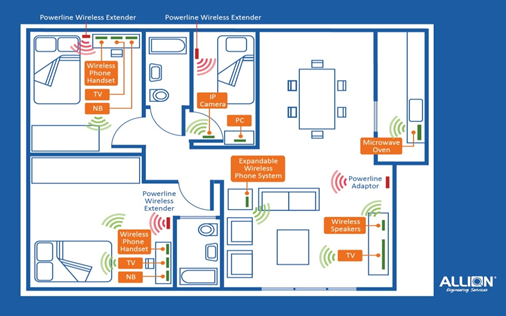 Allion’s wireless performance testing uses different perspectives to validate wireless product quality including laboratory and real-world testing. Laboratory testing under ideal conditions is suitable for both product compliance and validation testing. Real-world testing is more appropriate for interoperability and competitive analysis testing. Founded in 1991, Allion has more than 20 years of experience in the product testing industry. Our success is built on putting our customers first, executing projects with professional diligence, and offering the most comprehensive services possible, while also maintaining ethical business practices throughout. By following this business strategy, Allion has become a trusted gatekeeper in the consumer electronics industry. 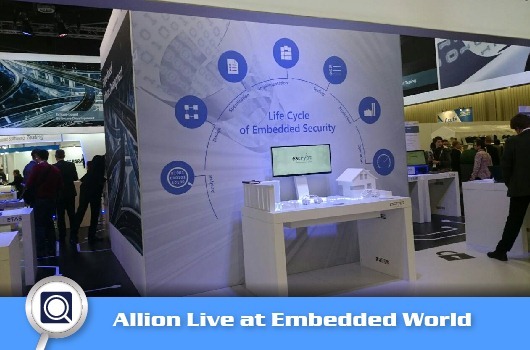 As technology advances, Allion help its partners to stay ahead of the competition by shortening time-to-market, raising product quality levels, and improving user experiences. In recent years, we have increasingly emphasized the importance of interoperability testing and competitive analysis as invaluable product development tools that enable companies to compete effectively in global markets. To find out more, please visit our website – http://www.allion.com or contact us directly at service@allion.com. Richard Quinnell. Security Getting Its Due At Embedded World. Rory Dear. What I Want To See At Embedded World 2016. Tech Design Forum. 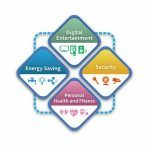 Secure Software Comes To Embedded World 2016. 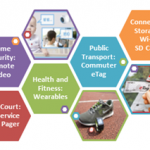 Barr Group’s Embedded Systems Design Survey Reveals Troubling Safety And Security Trends.